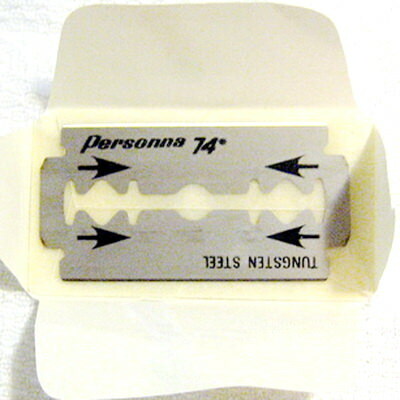 These are the last 30 of these blades that I am going to offer. 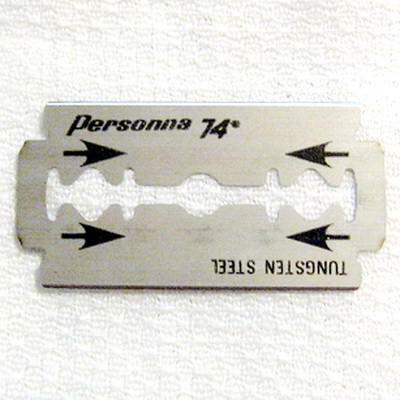 These are individually wrapped NOS Personna 74 Tungsten double edge blades, the iconic ones, considered by some to be the finest blades ever produced. Rare and difficult to find. 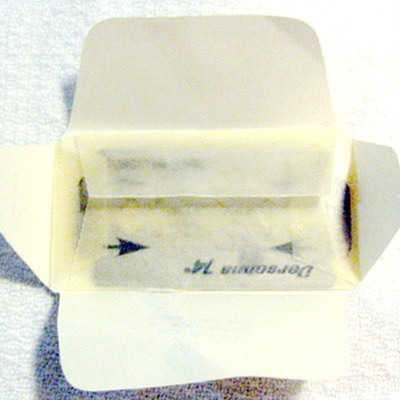 I use each of mine for 15 shaves without any dullness at all, and some shavers say they get 20+ shaves from each blade. 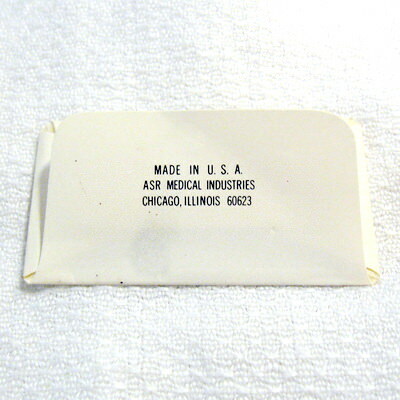 The price includes CONUS shipping. Last edited by churchilllafemme on Thu Oct 04, 2018 2:07 pm, edited 5 times in total. 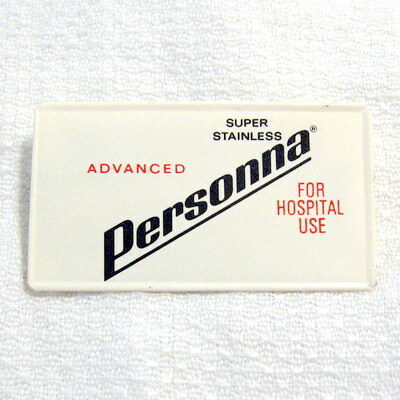 We need to do a blindfold test at a neutral location of these, plus: the current Personna hospital blades, the non-hospital Personna 74, the Light Brigade Wilkinsons, the Gillette "Spoilers," the Gillette "Swedes," the pre-Gillette Iridiums and Polsilvers (or are they the same thing? ), and the Schick Plus Platinums. Only 5 blades remain available, for $17 shipped CONUS. OK, 5 are hardly worth shipping, so let's make it 10 left for $29.